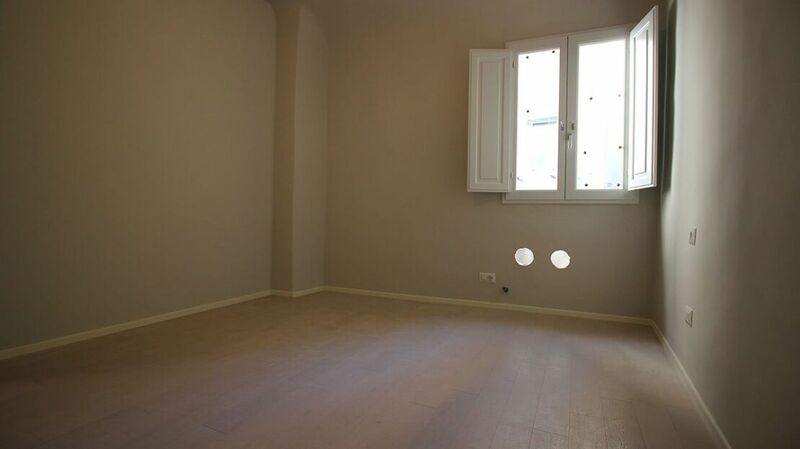 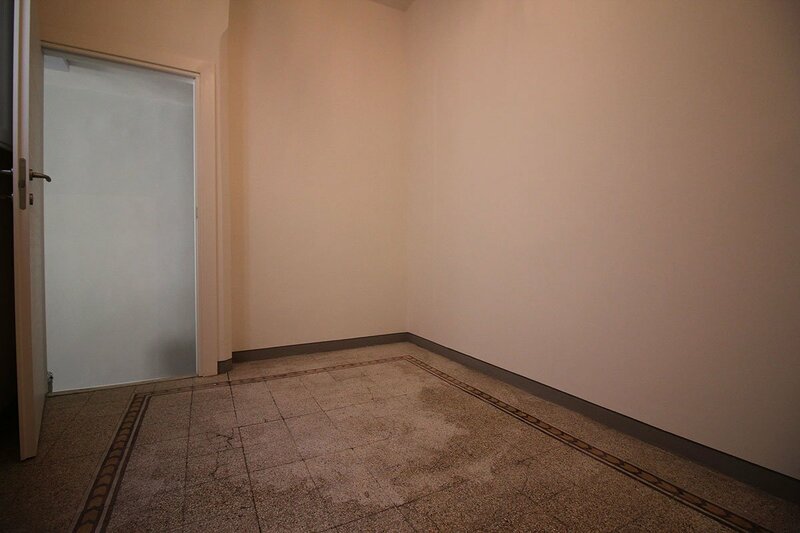 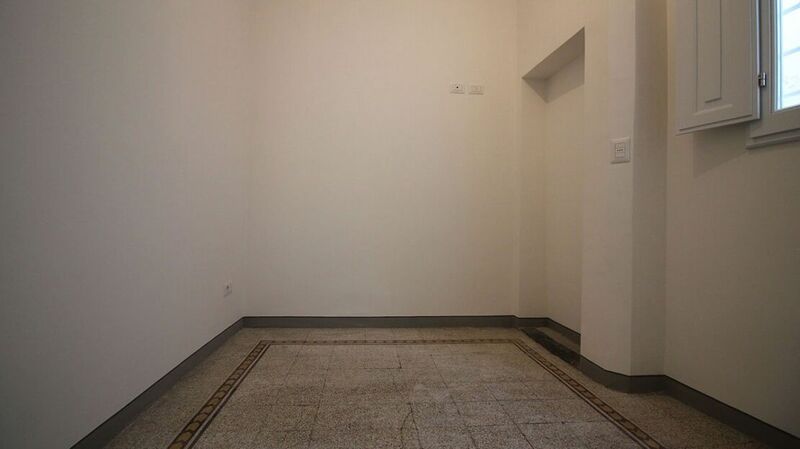 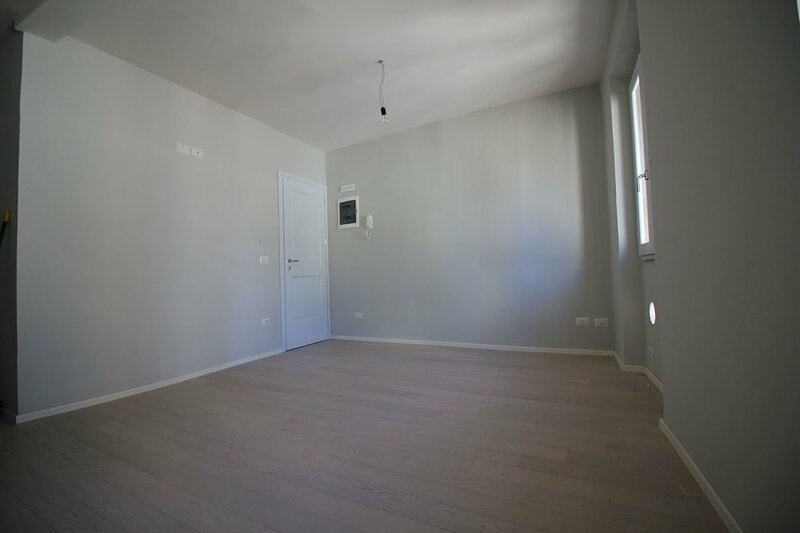 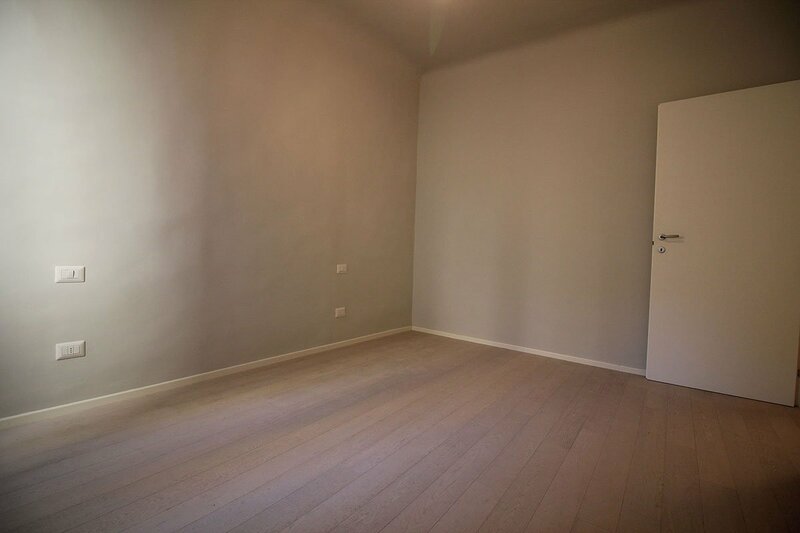 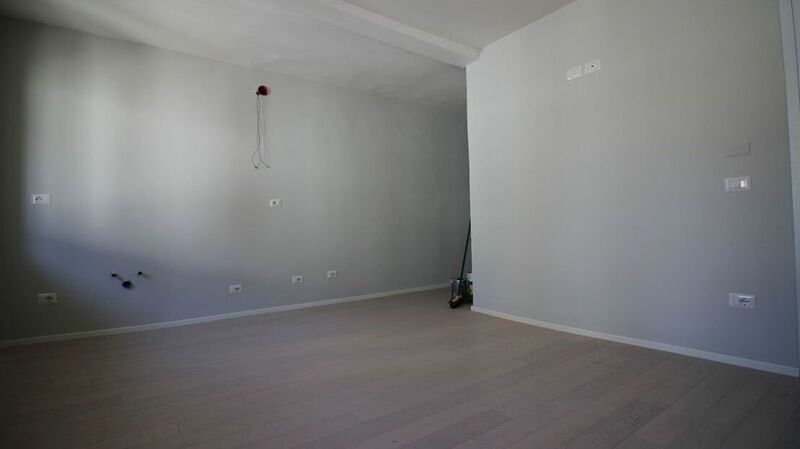 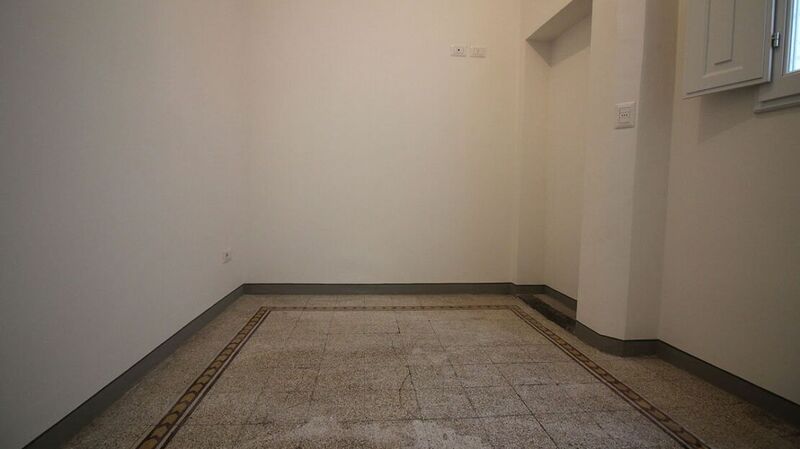 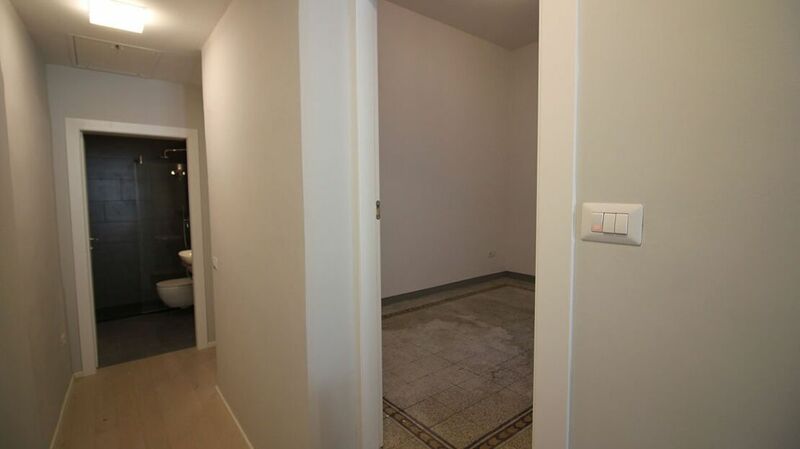 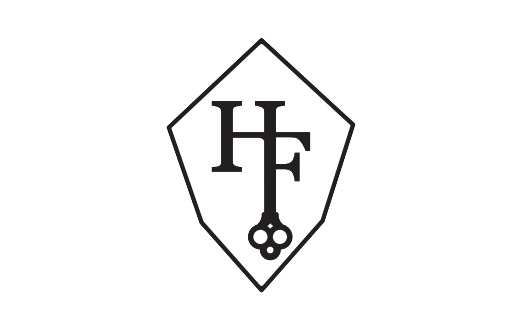 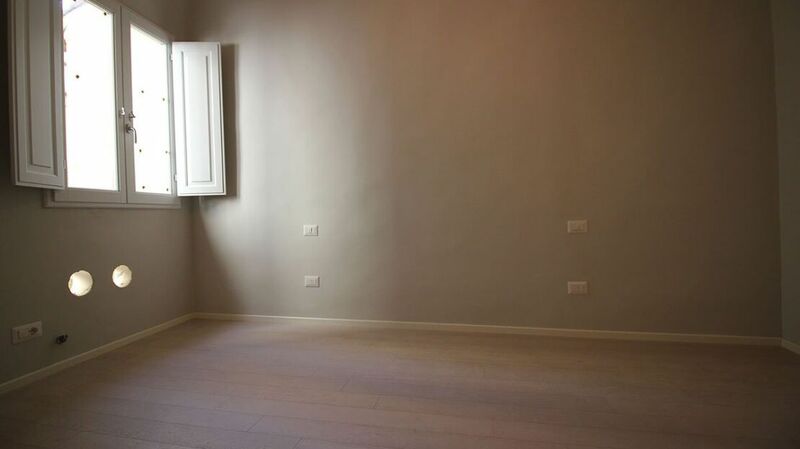 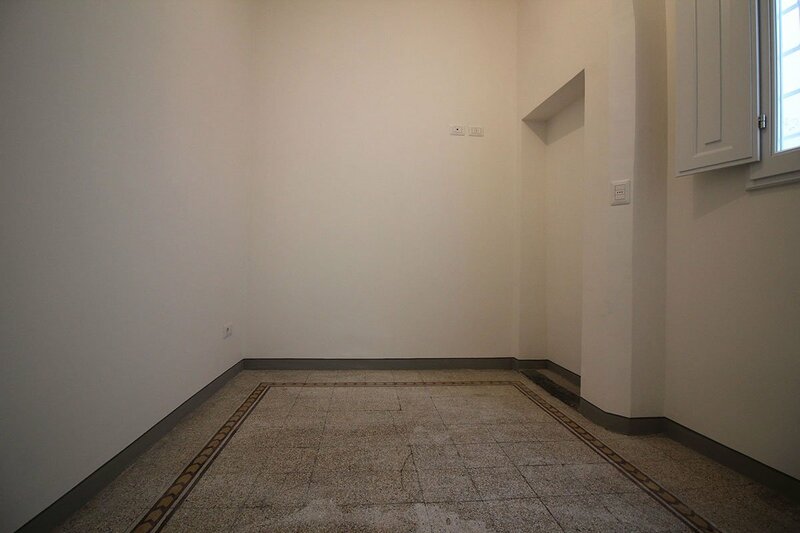 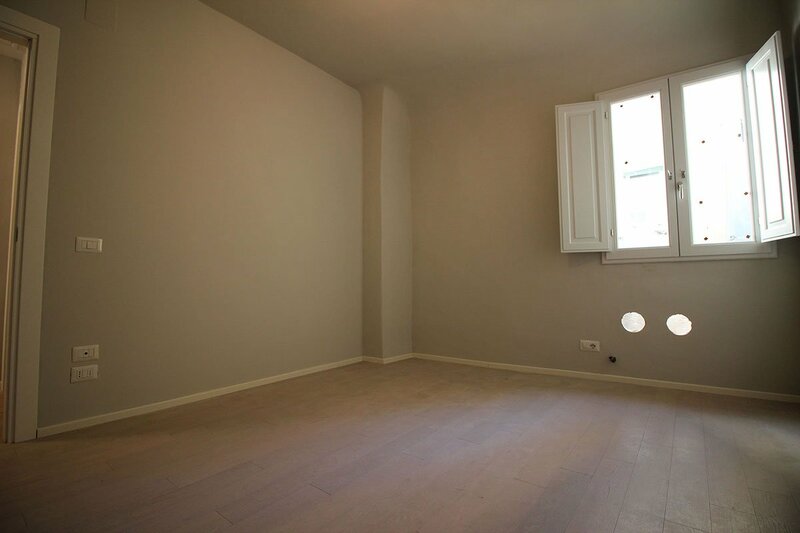 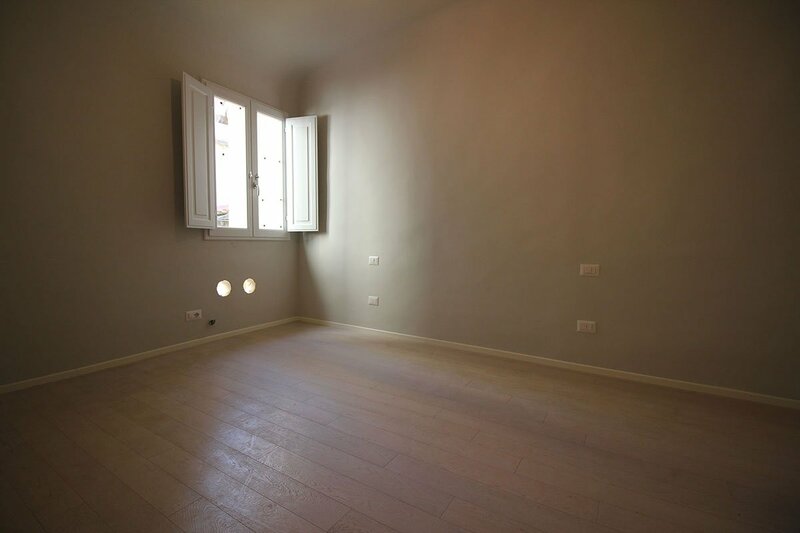 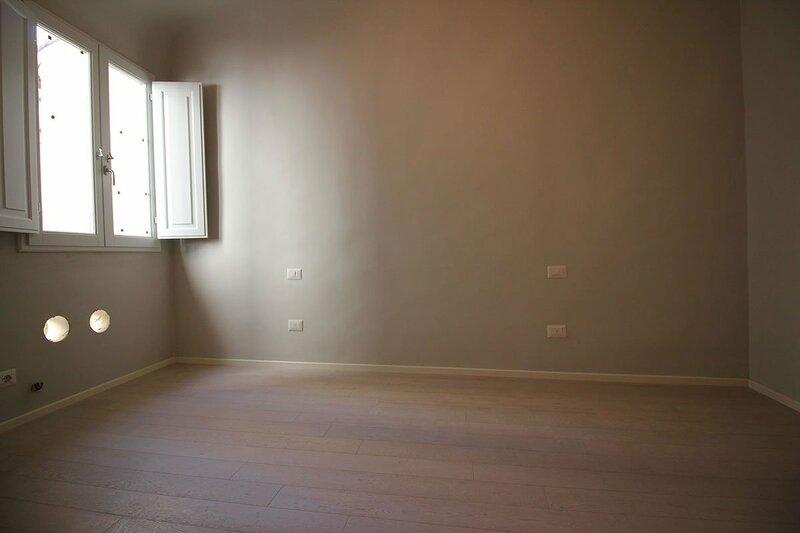 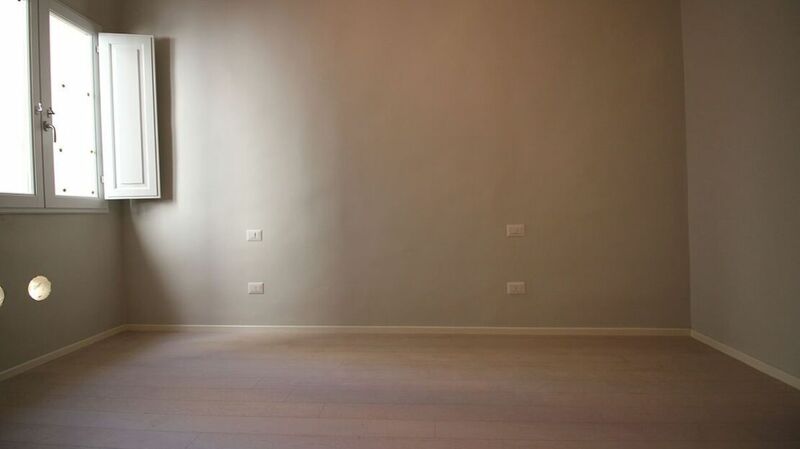 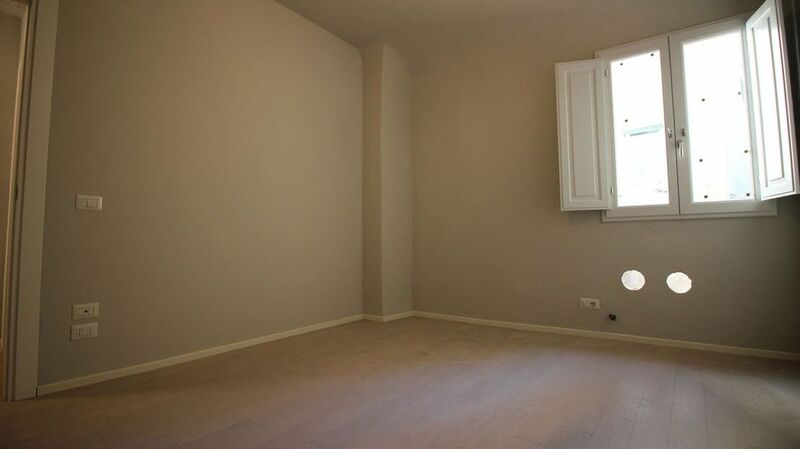 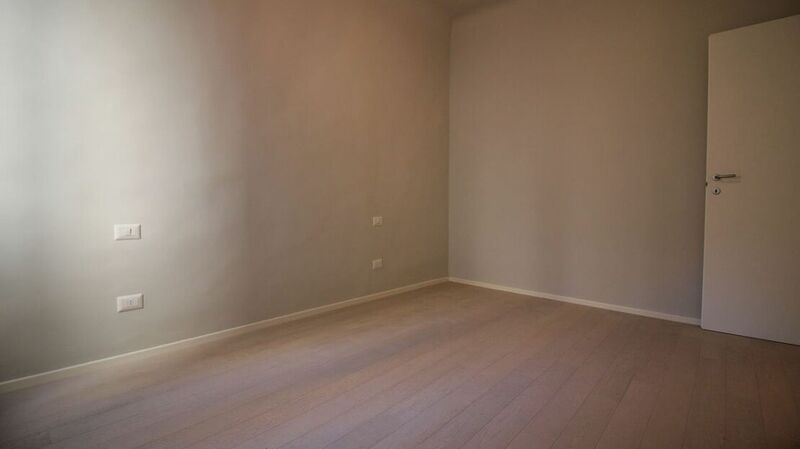 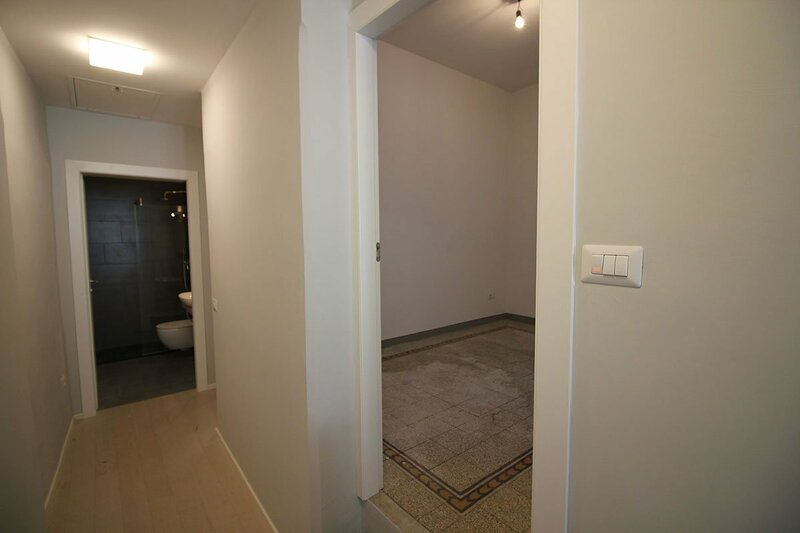 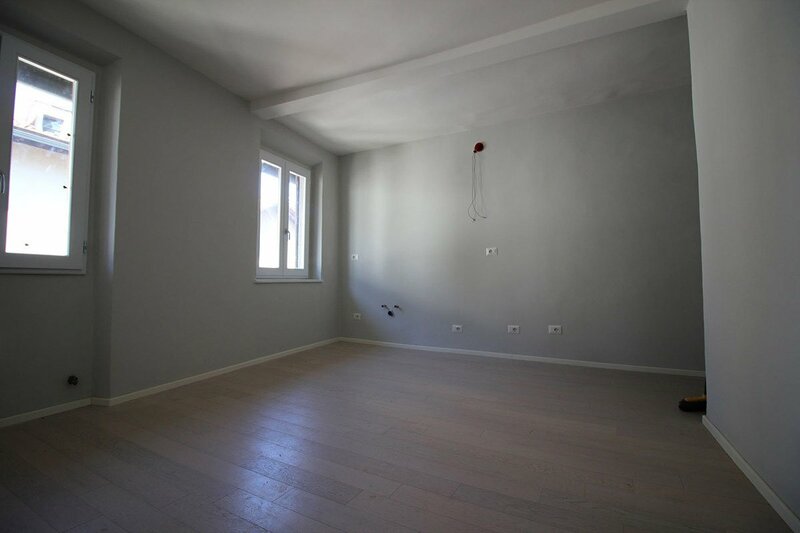 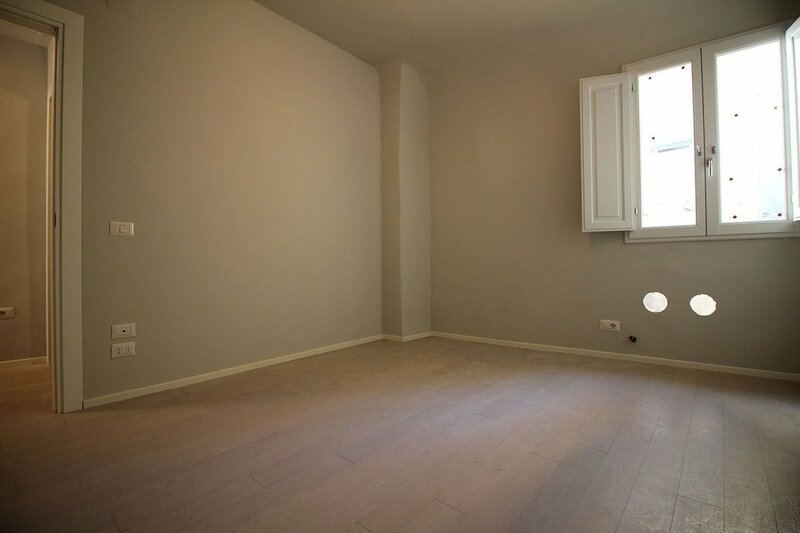 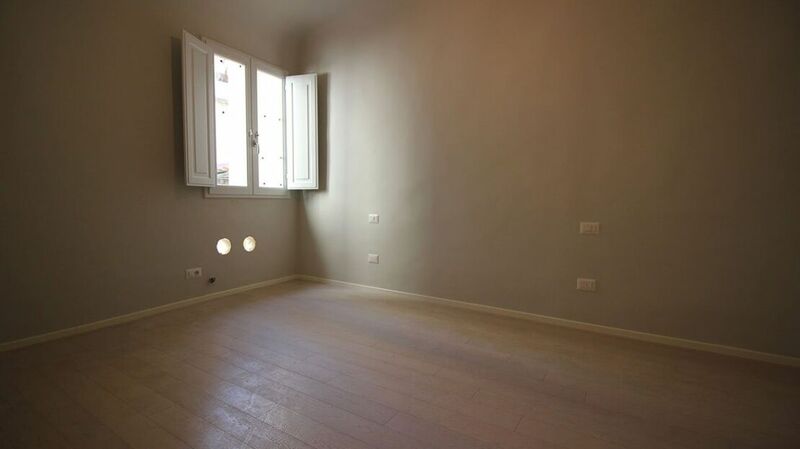 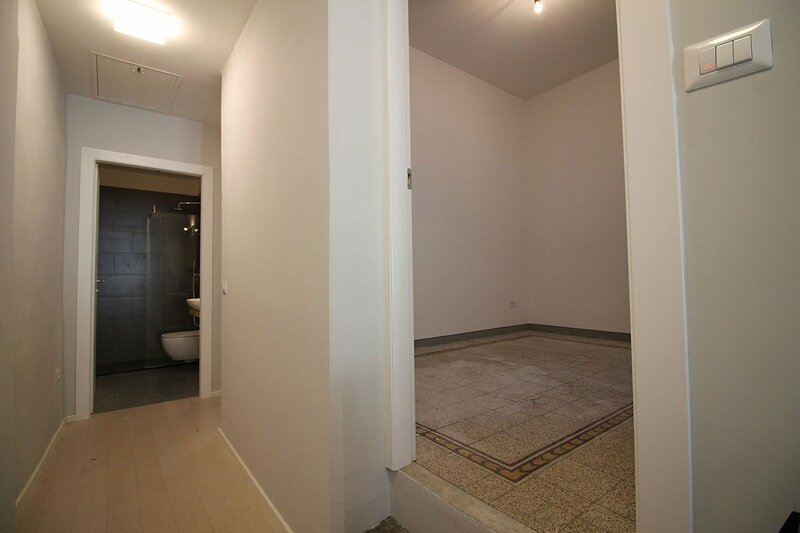 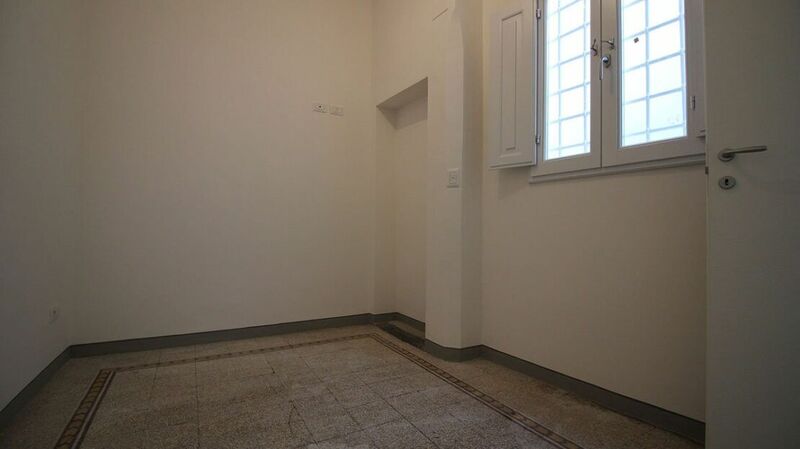 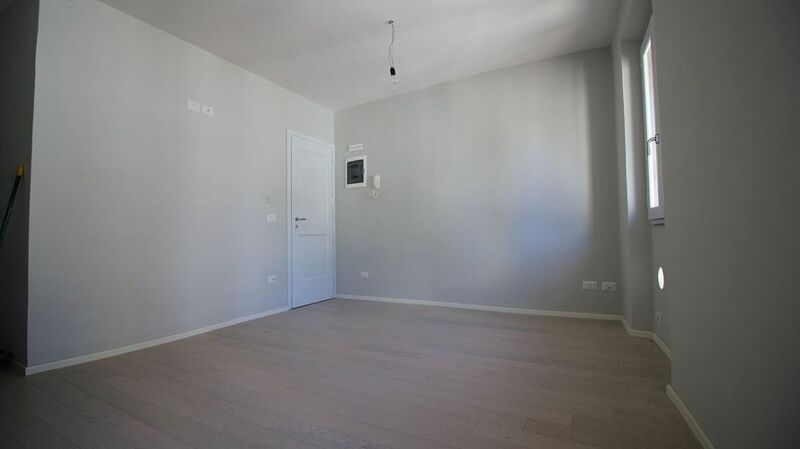 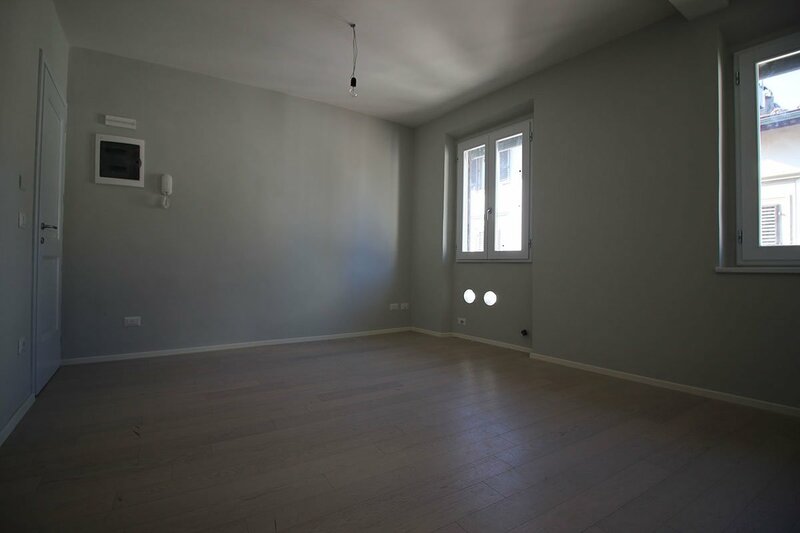 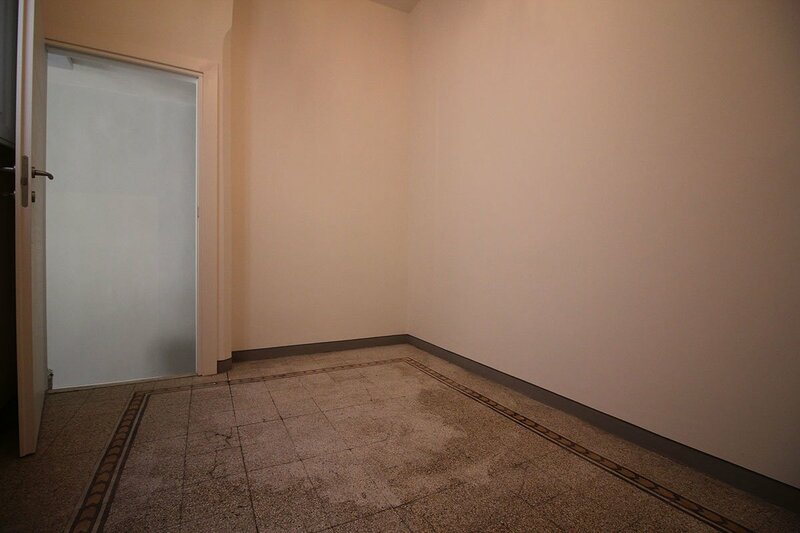 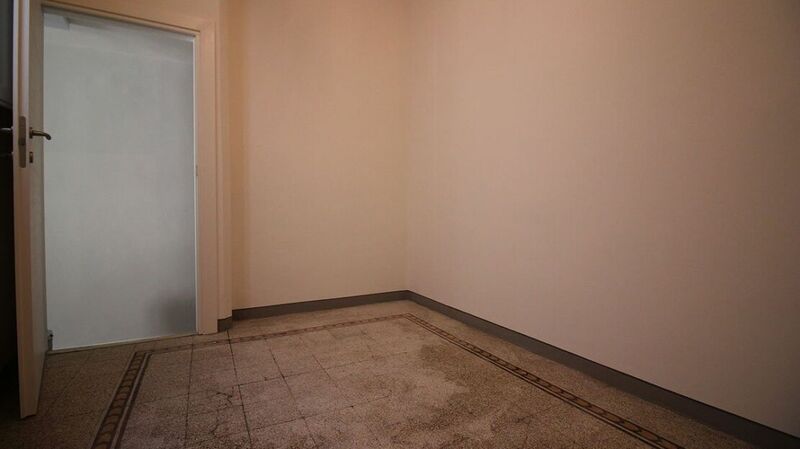 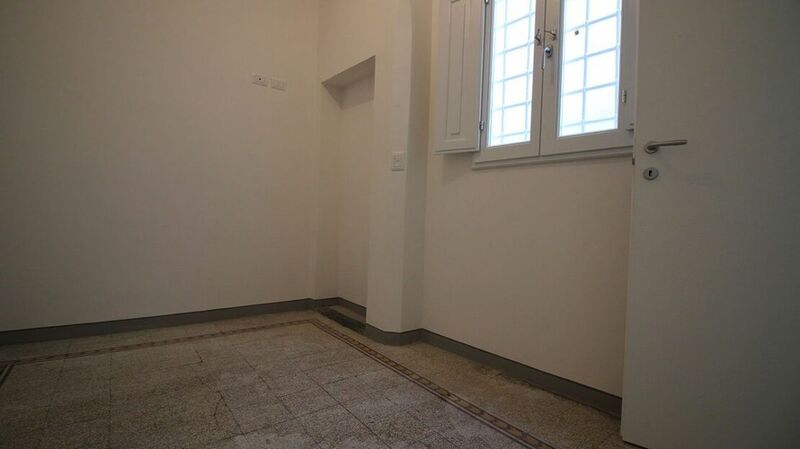 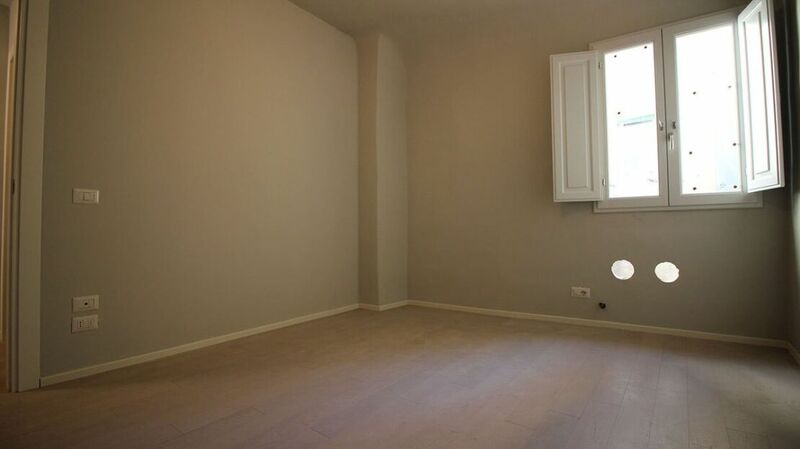 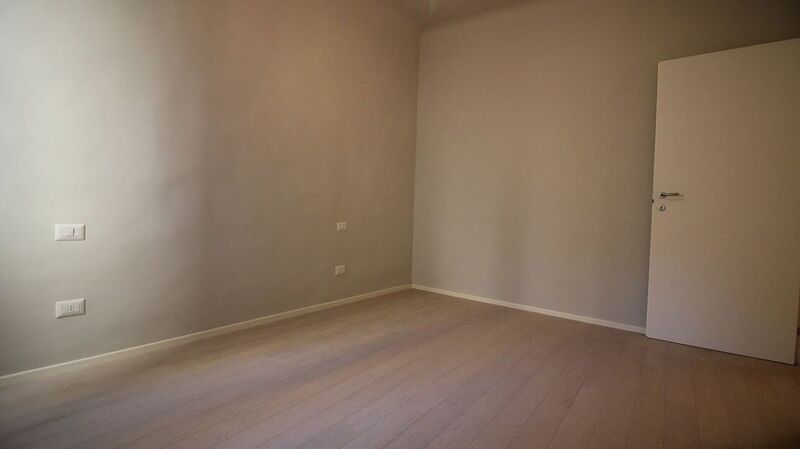 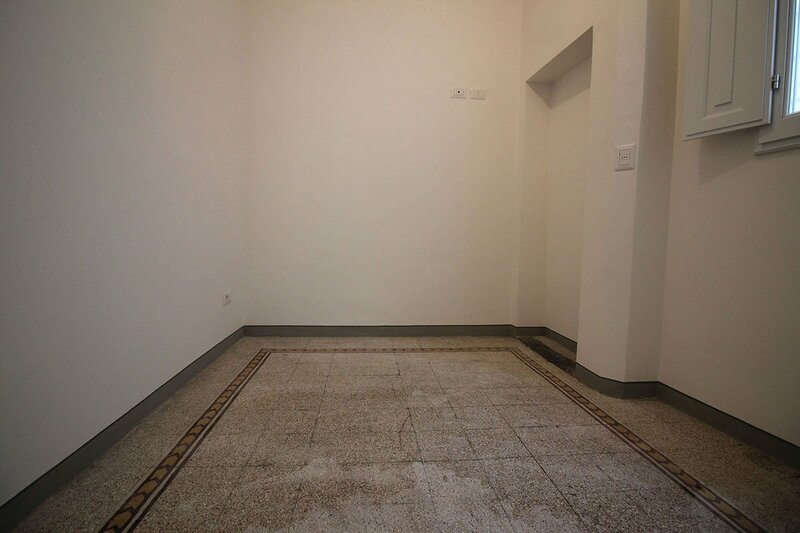 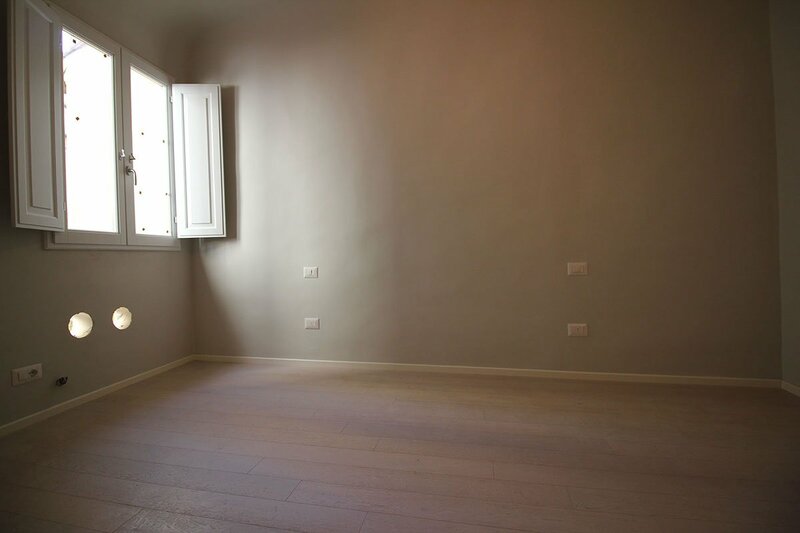 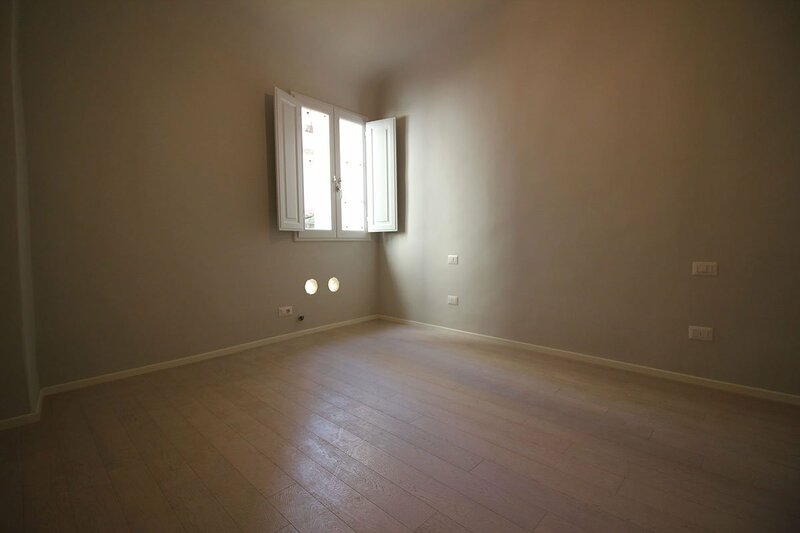 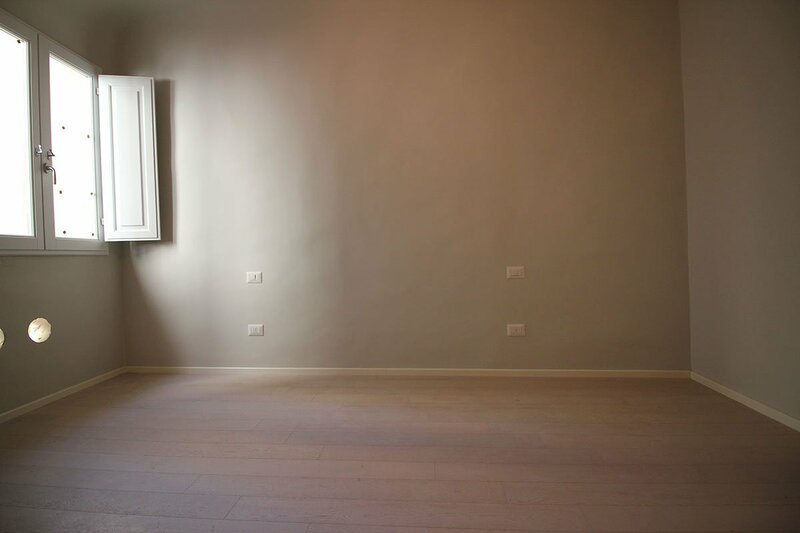 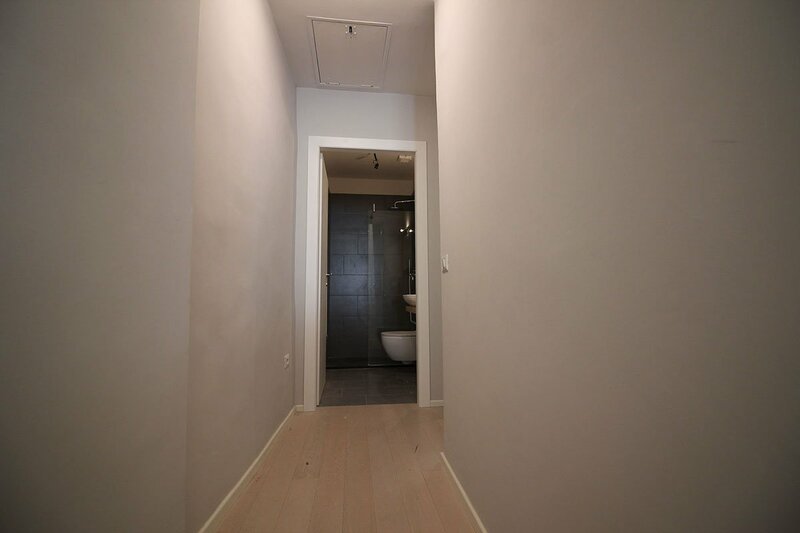 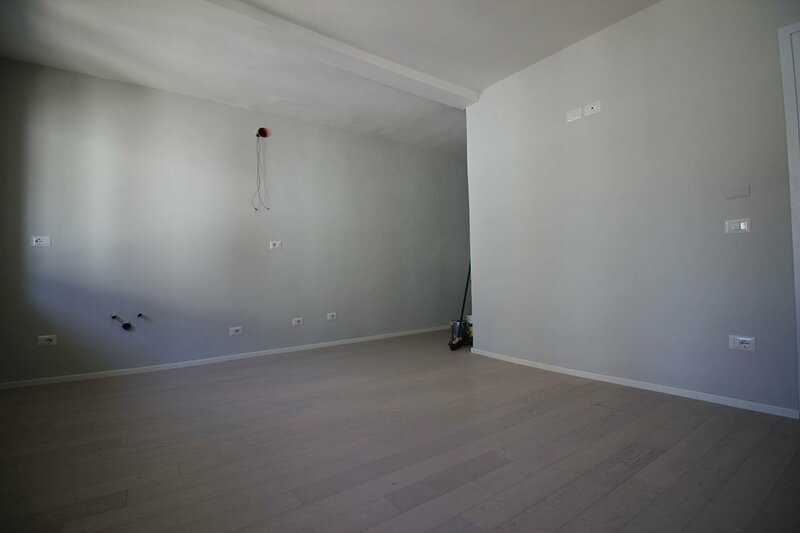 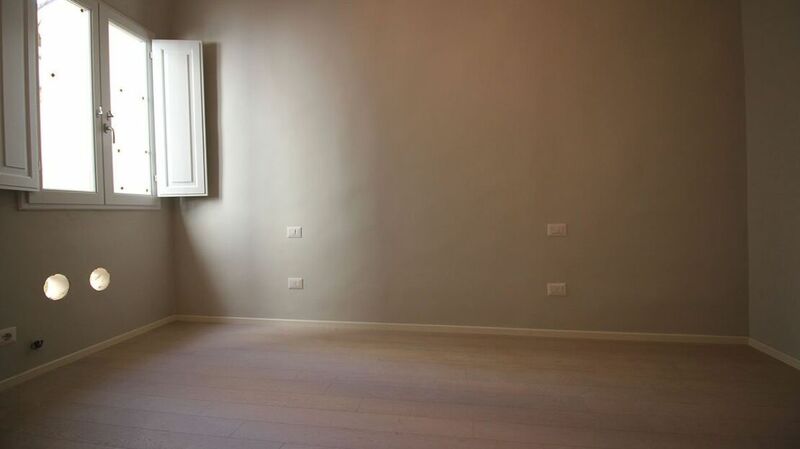 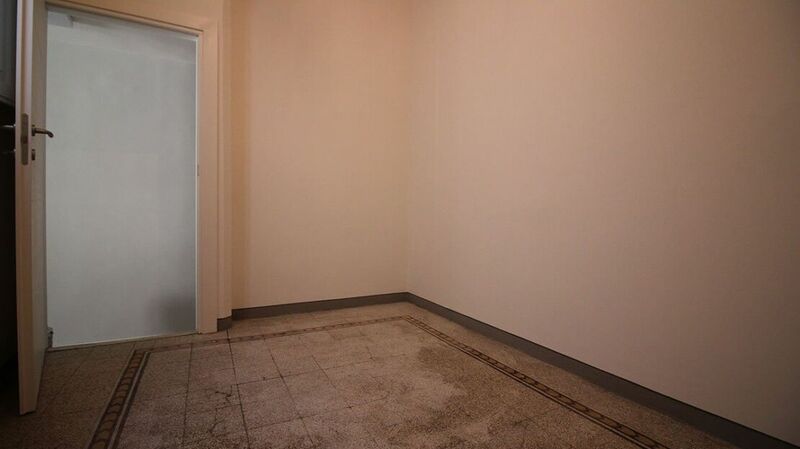 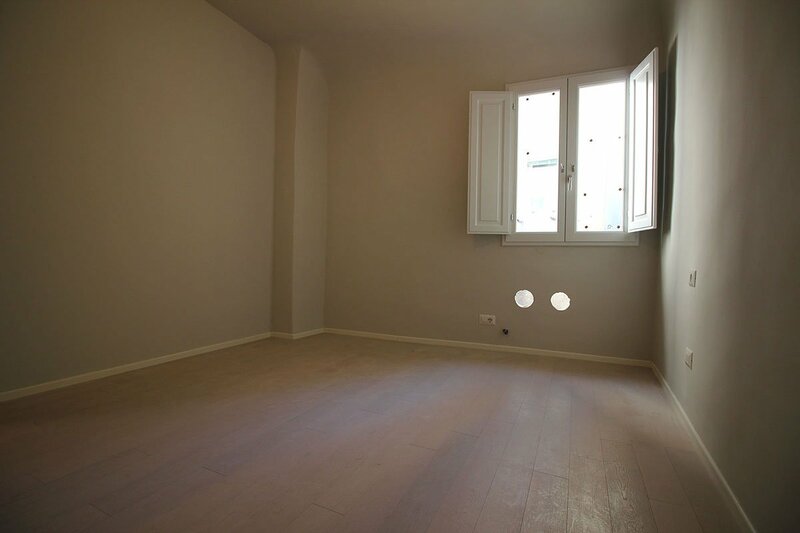 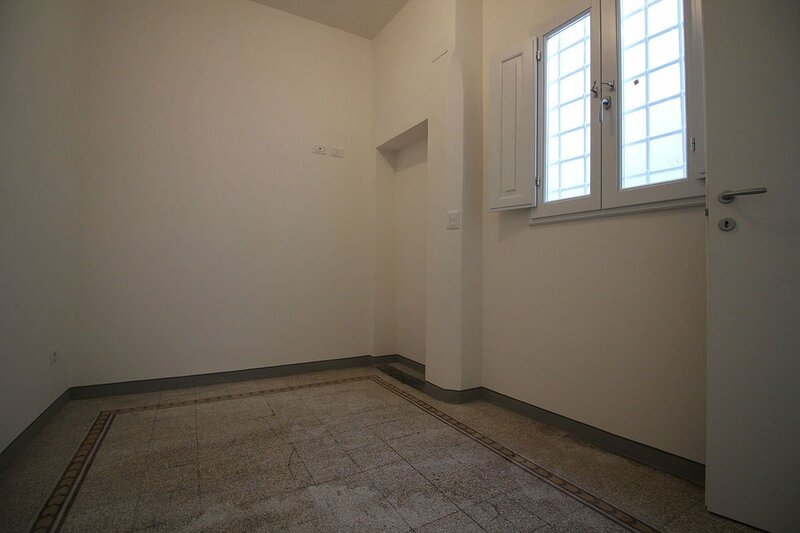 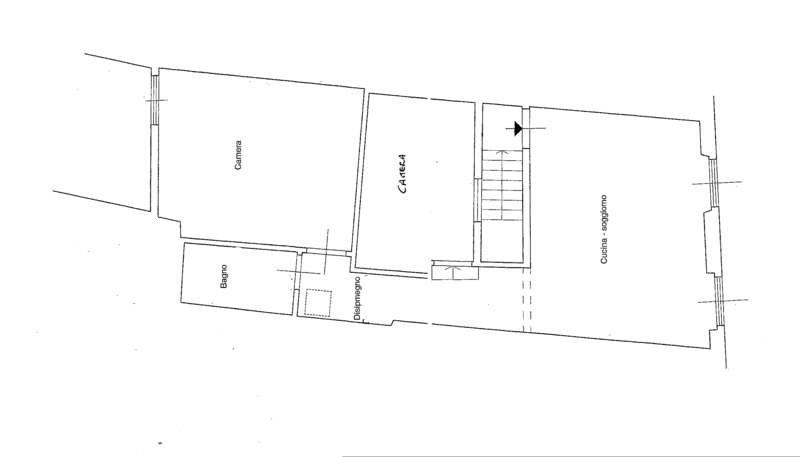 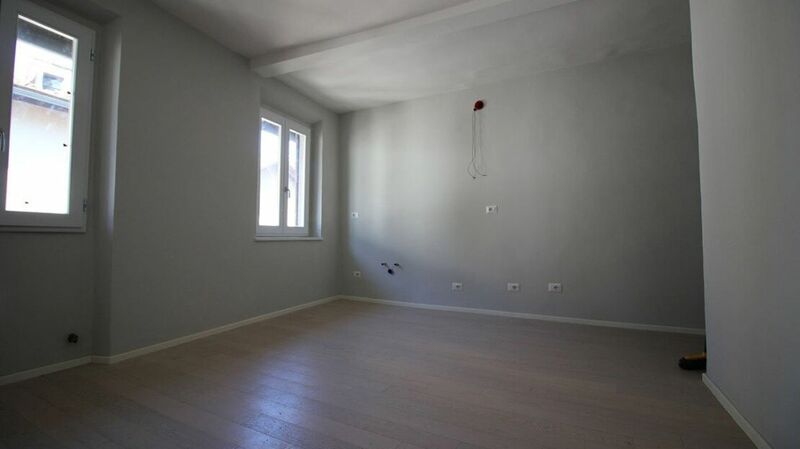 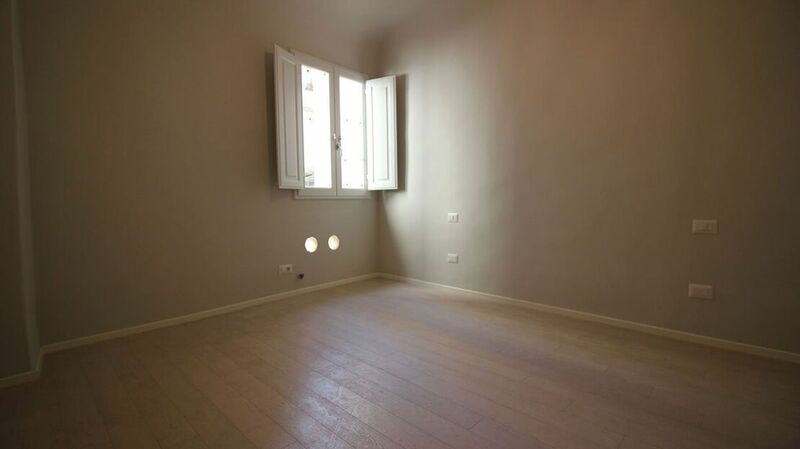 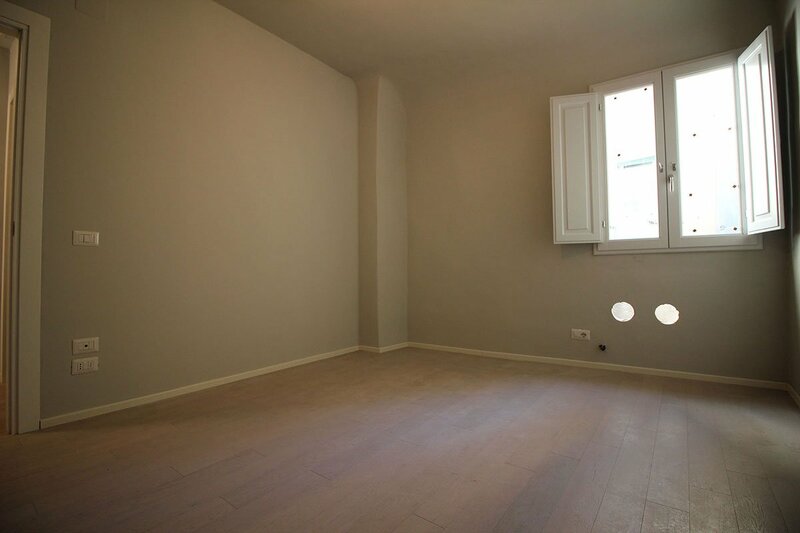 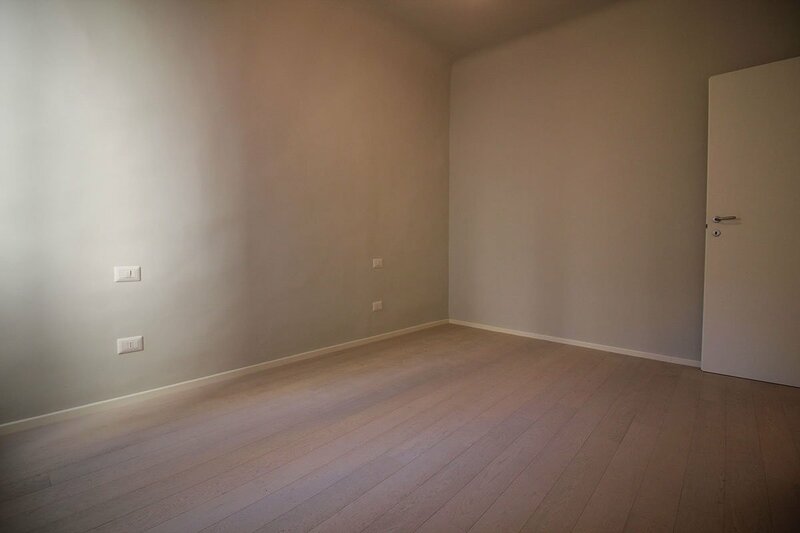 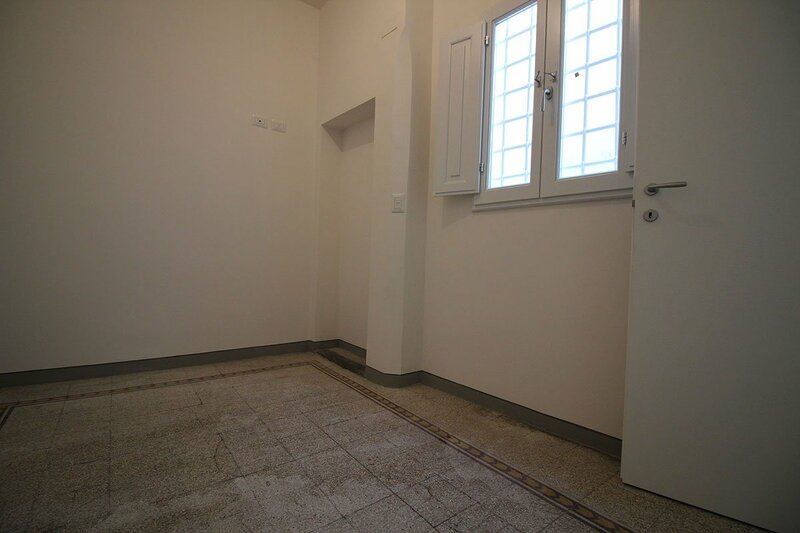 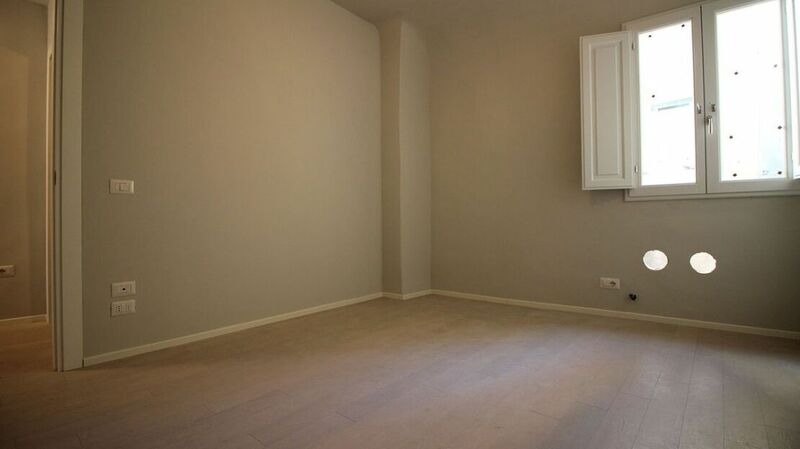 Apartment for sale in via dei Serragli in Florence. 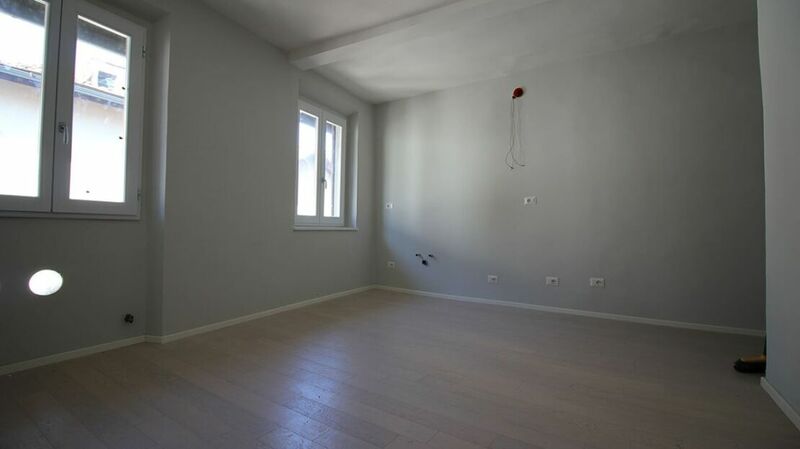 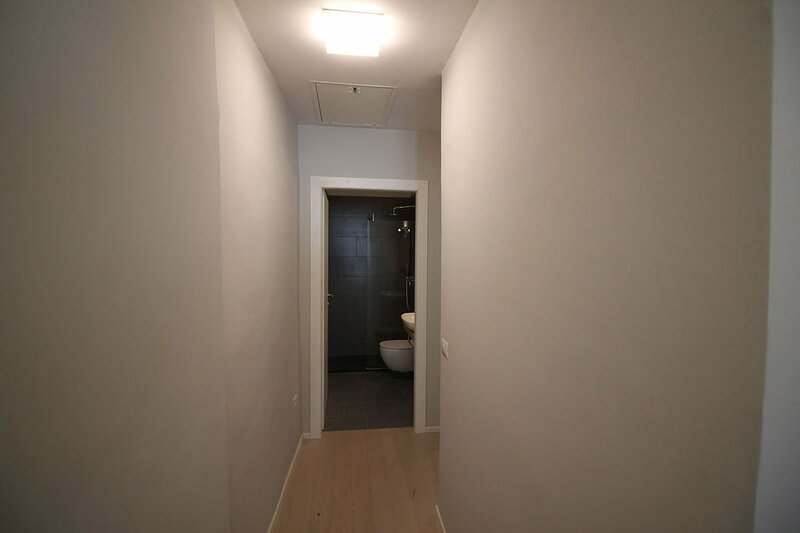 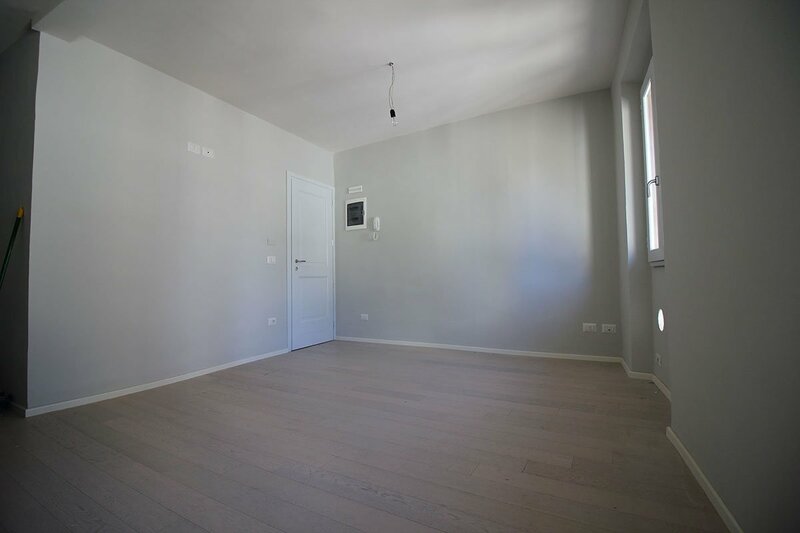 The house is located on the third and last floor of a pleasant building, completely renovated, a few steps from Piazza Santo Spirito and Palazzo Pitti. 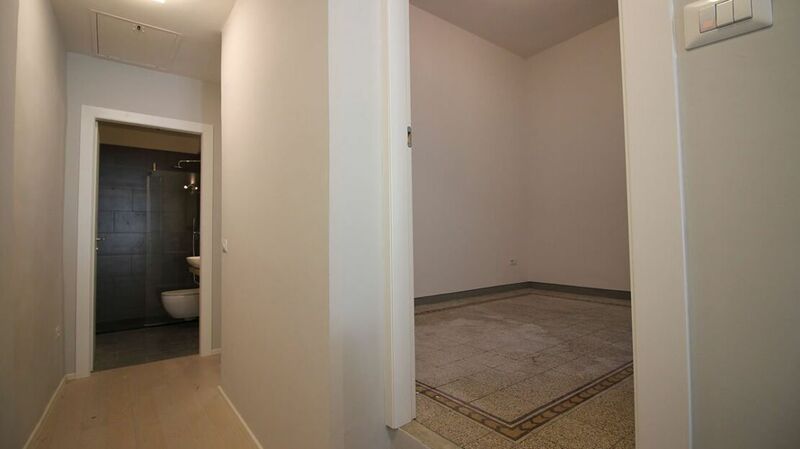 The apartment is currently under renovation (there is therefore the possibility to choose how to finish it). 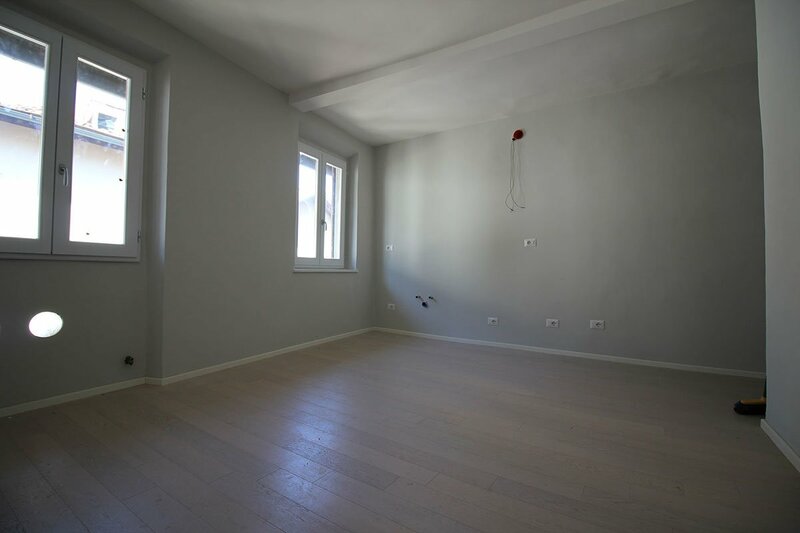 The house consists of: entrance hall, large living room kitchen, double bedroom, another bedroom in the second light and bathroom with bright shower. 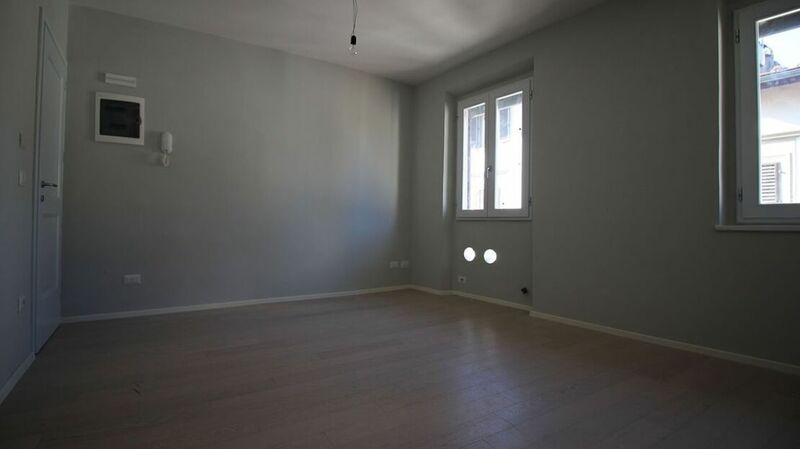 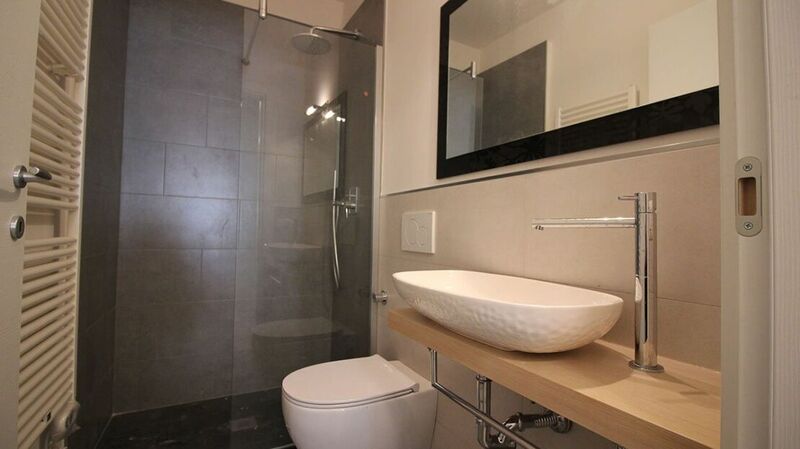 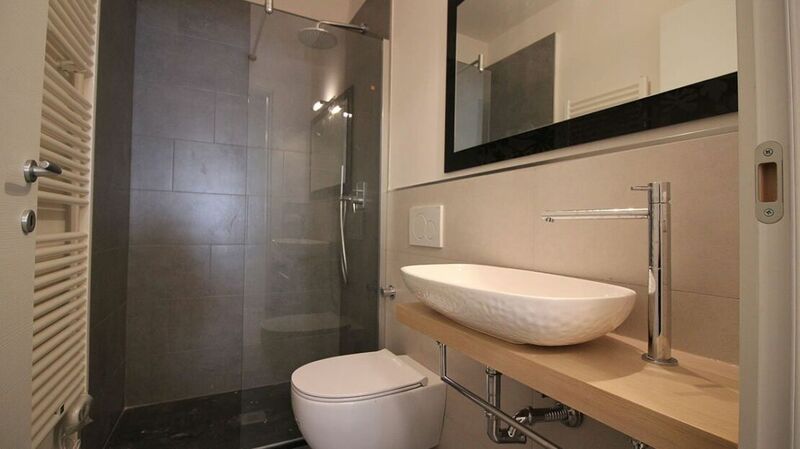 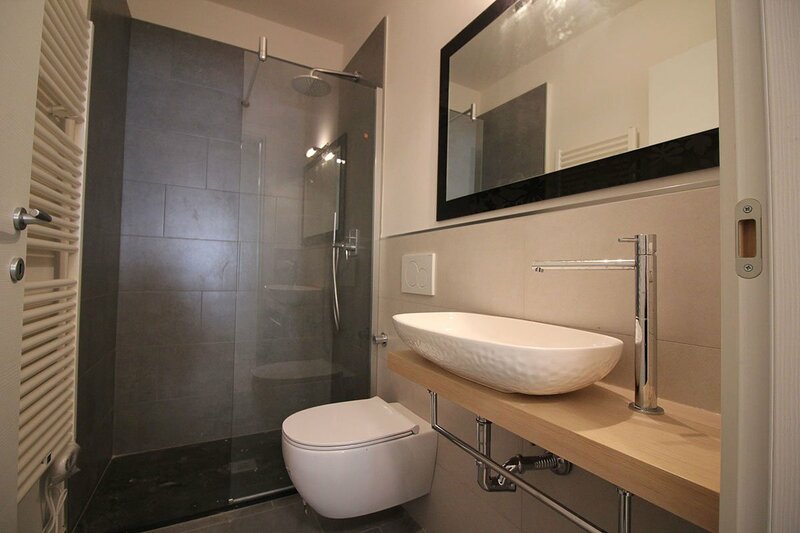 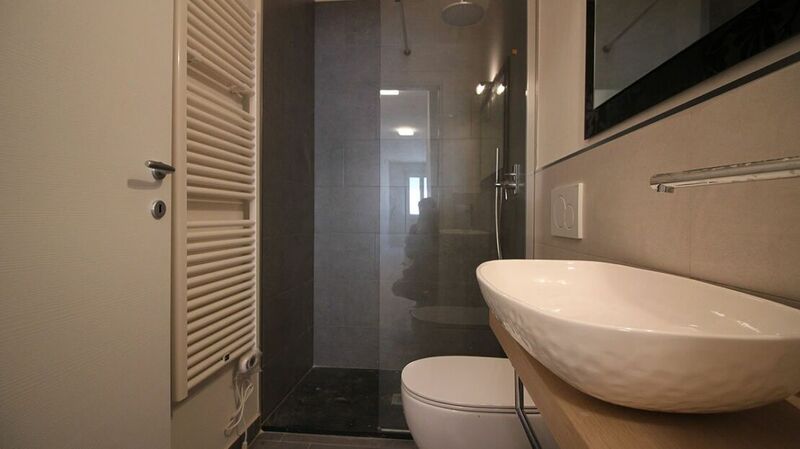 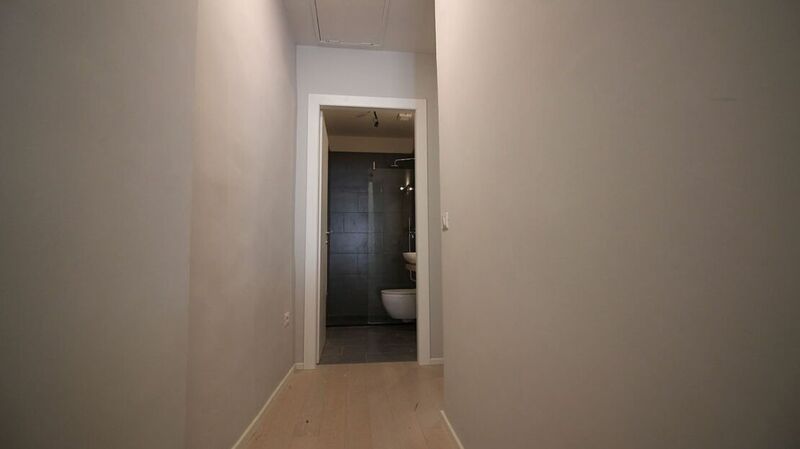 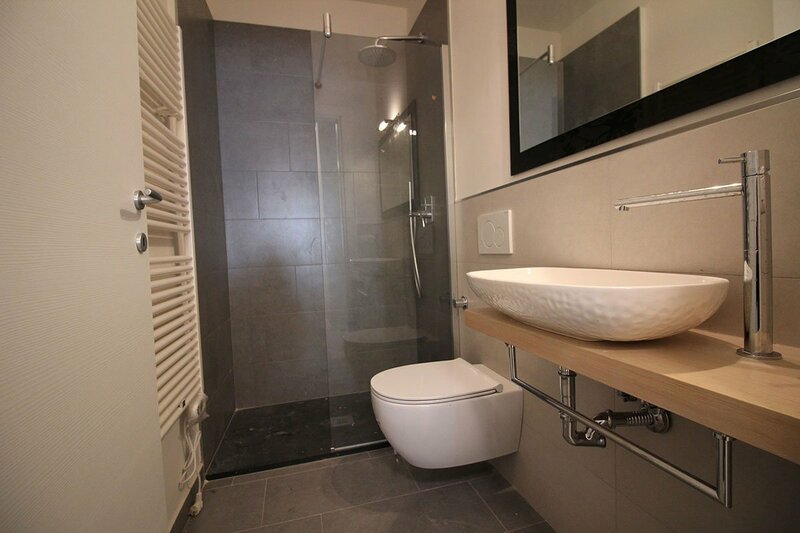 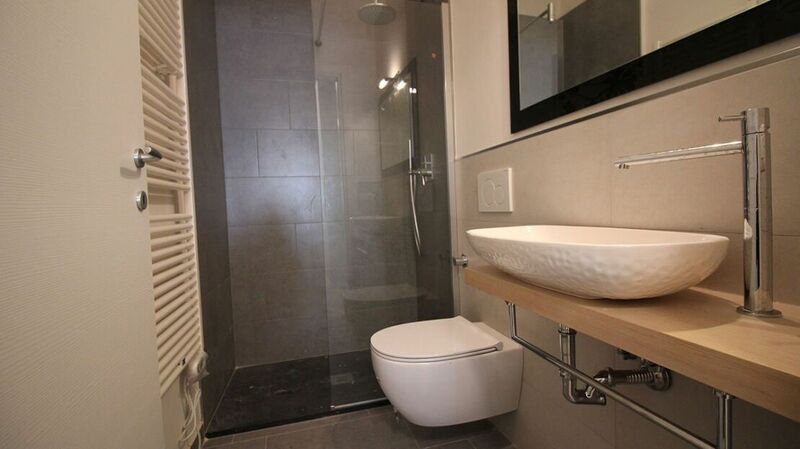 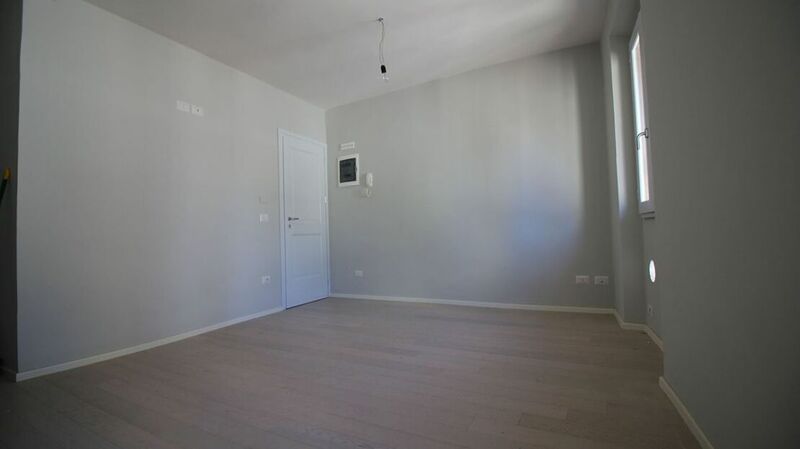 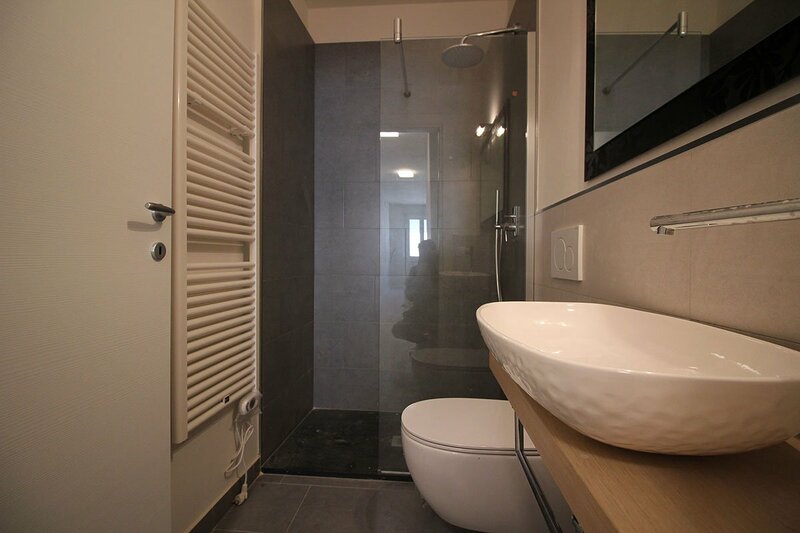 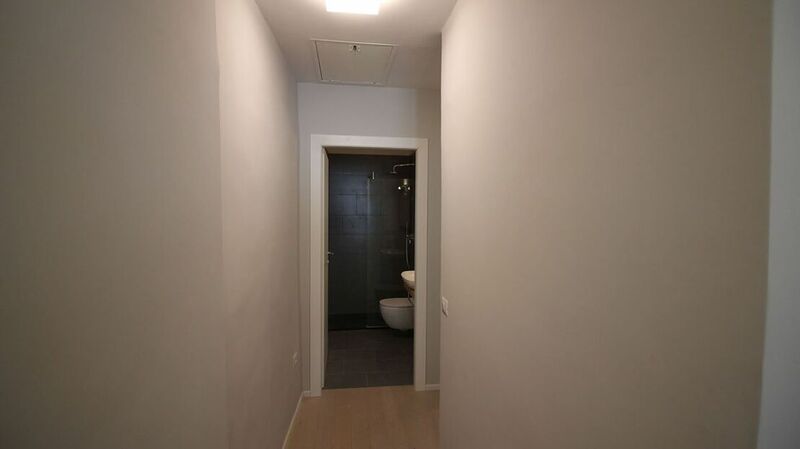 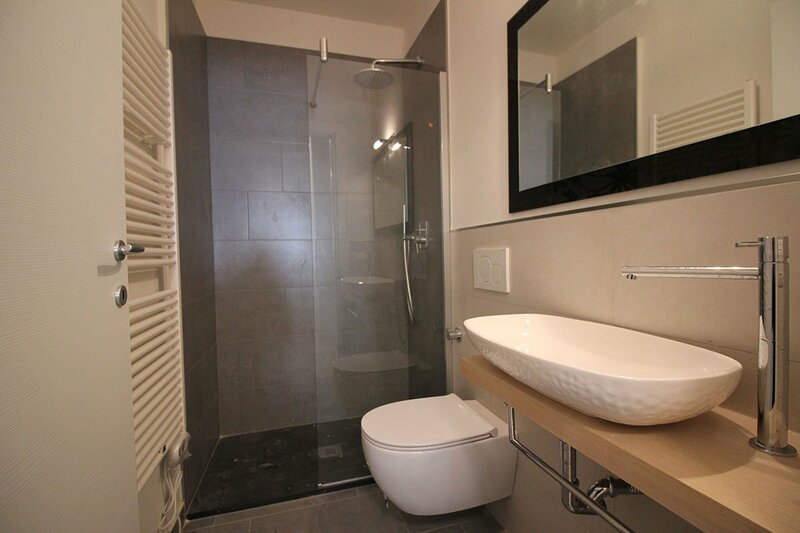 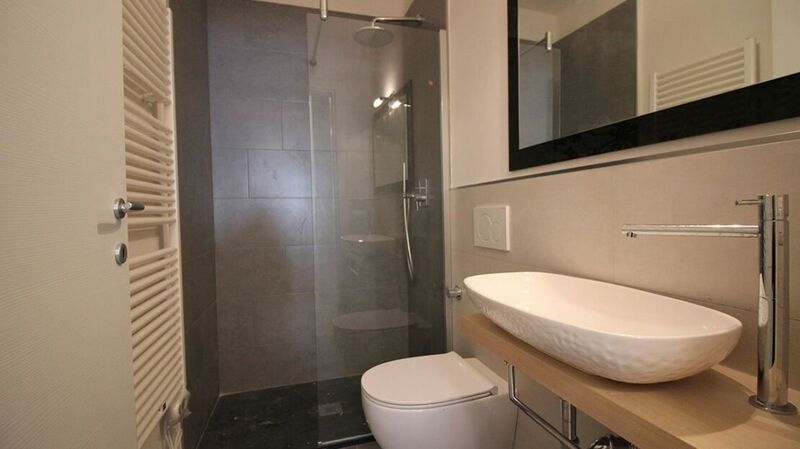 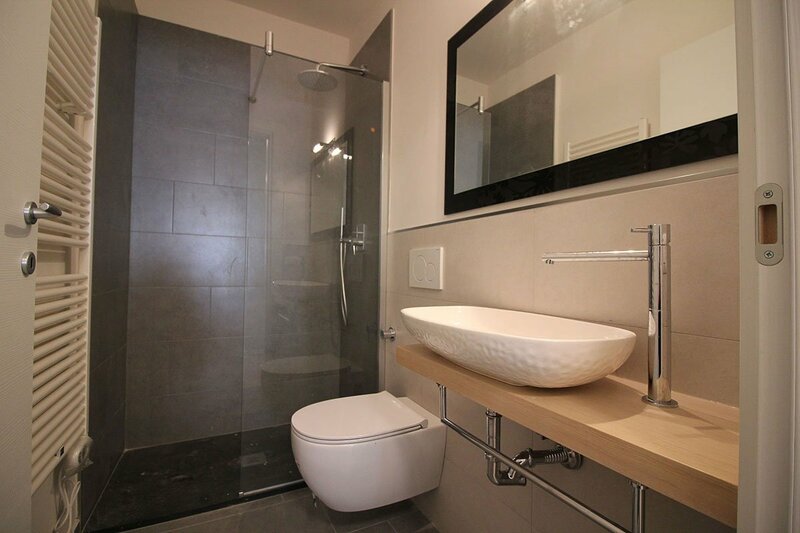 Perfect as a real estate investment, the apartment is equipped with double glazing and air conditioning.